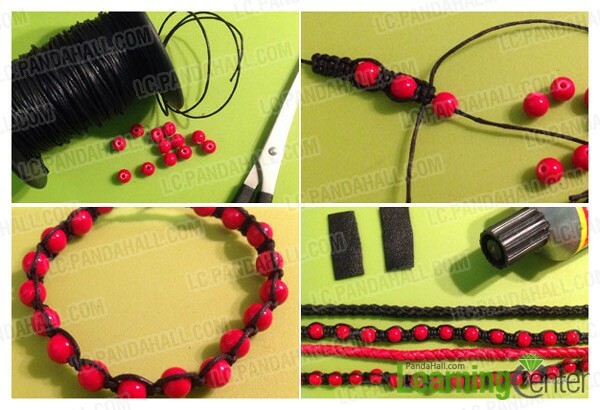 Summary: This tutorial will show you how to make a multi strand leather bracelet with natural agate beads in alternate black and red pattern. I would like to tell every craft friend that this multi strand leather bracelet gets the popular “shamballa” element included in. besides I utilize 4-strand braiding to enrich the bracelet pattern and apply contrasting colors to make it more attractive. 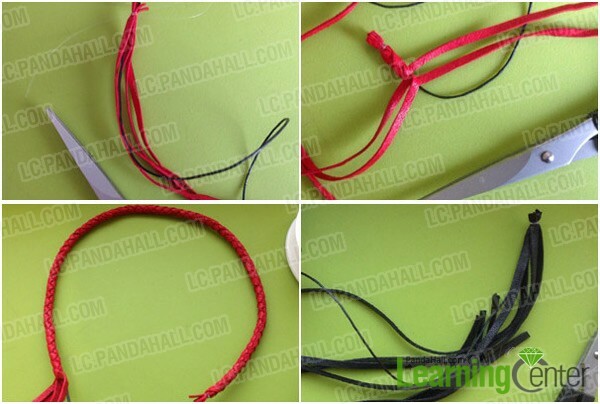 5th, similarly braid a black lace. 4th, repeat to make another one. 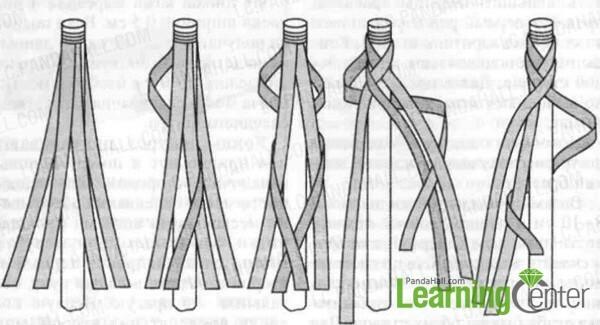 3rd, add ribbon ends to both ends of the multi strand bracelet and attach clasp to the bracelet. Cheers! My multi strand leather bracelet is done! 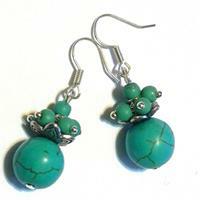 I am totally ready to wear them and show them out. 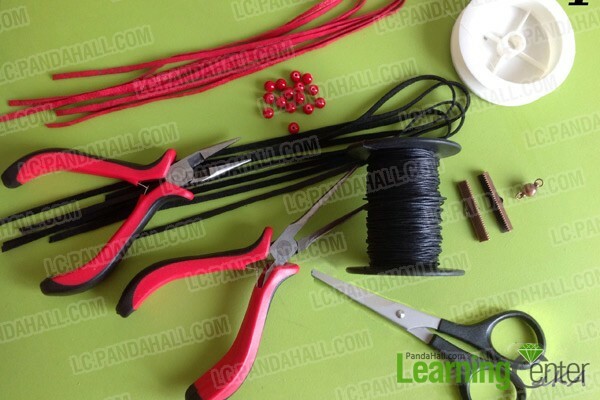 Hope you love this “how to make multi strand leather bracelet” tutorial.